Beer #10 was my first, and only, truly hoppy beer of the event. Dr. Tongue is an India Brown Ale or American Strong Ale, depending on who you ask. Whatever you want to call it, this bloody-good beer has a 7.5% ABV and a grave-full of hops. 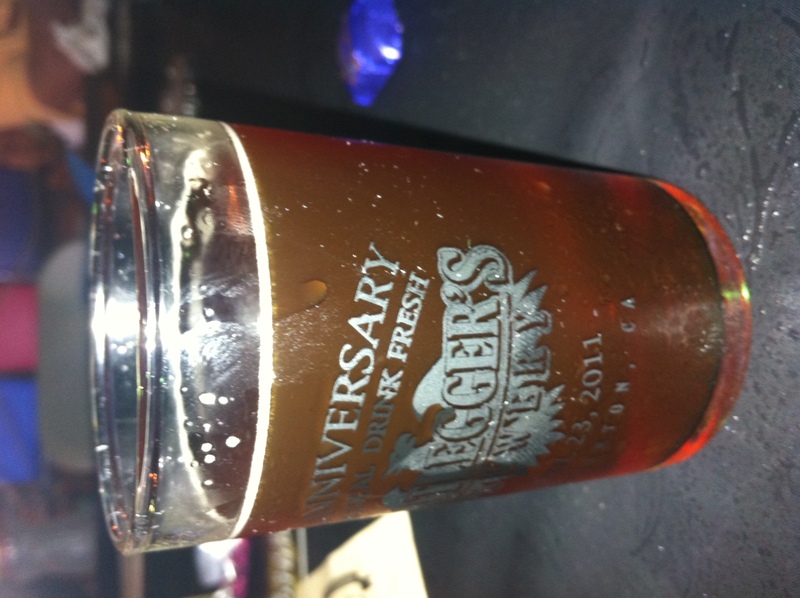 Brown Shugga’ is an American Strong Ale from Laguintas Brewing Company out of Petaluma, California. This seasonal release is available in October and clocks in at 9.99% ABV. Batch 10,000 Ale is an American Strong Ale from Michigan’s Bell’s Brewery. Brewed to commemorate Bell’s 10,000 batch of beer, this 9.2% ABV beer is one time only drinking experience.